Janet Jackson is pregnant with her first child at age 49, Us Weekly reports. Last month, the superstar announced that she was delaying her Unbreakable World Tour to plan a family with her husband, Wissam Al Mana. On April 6, Janet Jackson revealed on Facebook that she was under “doctor’s orders” to rest. 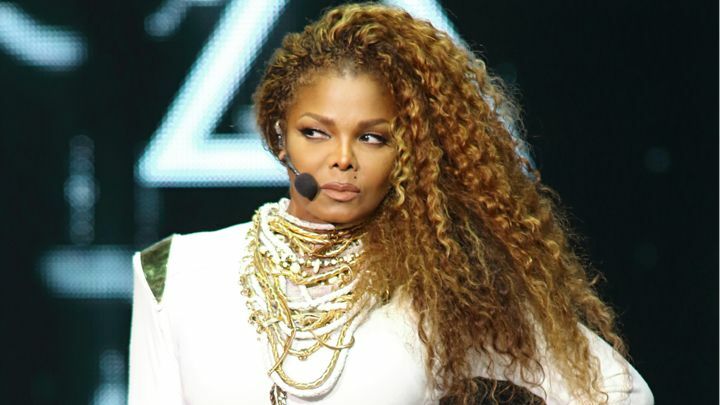 In her video message, Janet Jackson, who turns 50 on May 16, said: “Hey, you guys. On August 31, I launched the Unbreakable World Tour. Janet Jackson secretly wed Wissam Al Mana in 2012, but didn’t confirm the news until early 2013.